First-ice is a magical time. 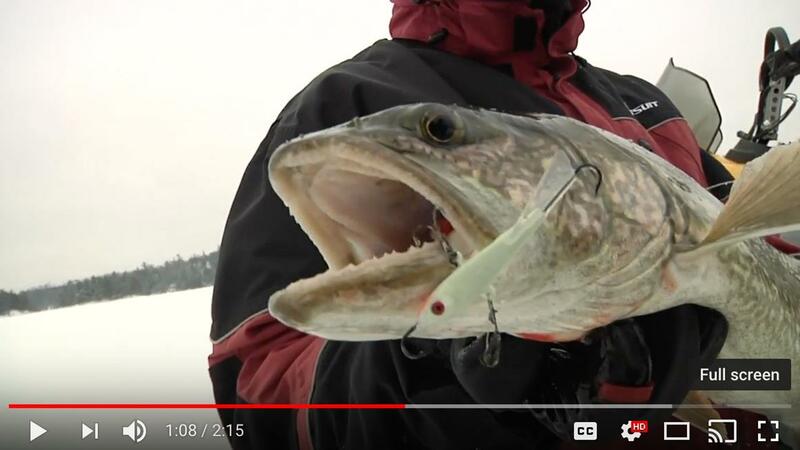 Gamefish of all stripes are on the bite and willing to swim farther and strike harder. 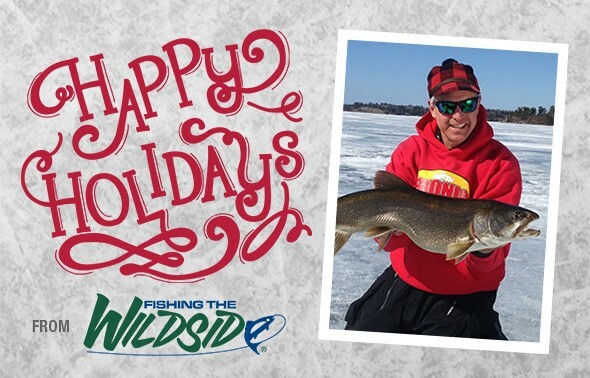 Whether you’re after panfish, pike, walleyes or trout, this is the time to get out and enjoy the hottest bite of the year. There are times to finesse tiny baits, but this isn’t it. 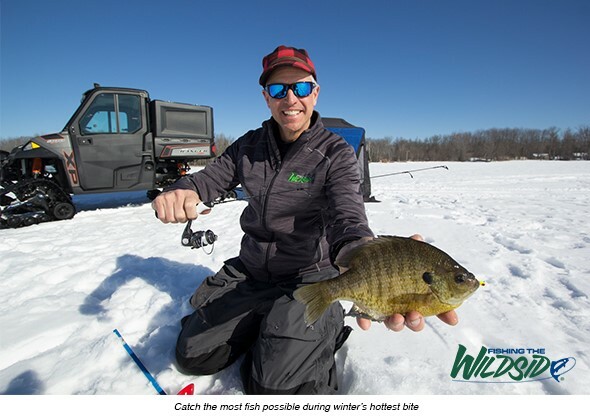 To make the most of first-ice opportunities, I recommend living large—fishing faster, with larger lures, than during any other time of the winter. 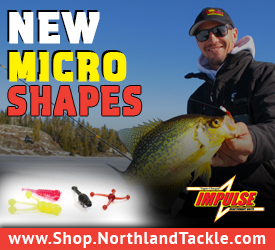 Arm yourself with a fistful of fast-dropping lures fit for flashy, gaudy, noisy presentations. 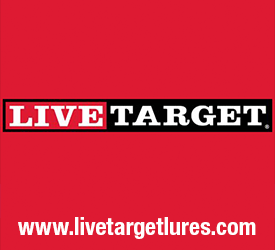 Think LIVETARGET Golden Shiner Rattlebait, Northland Fishing Tackle Buck-Shot Rattle Spoons, and Puppet Minnows. To keep yourself light and mobile, keep the selection simple enough to fit inside a pocket sized box. In a similar vein, limit the rest of your gear as well. 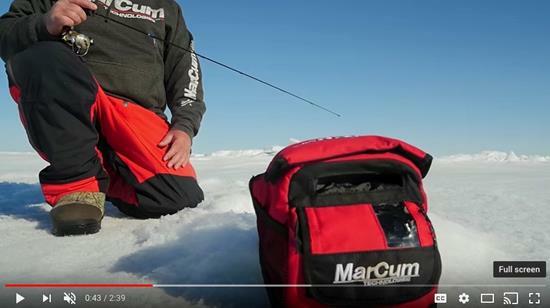 A couple of rods, a flasher, bait and auger are all you need for fast-paced, first-ice action. Anything else only slows you down. 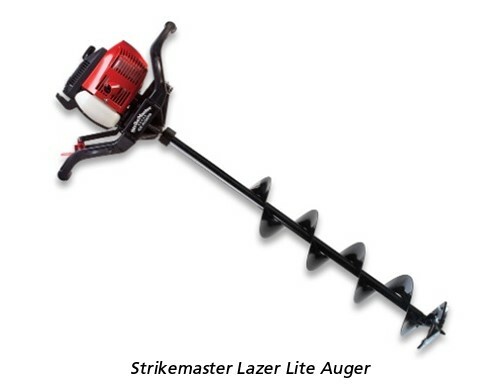 And speaking of the auger, a 6-inch drill is perfect for punching holes in a hurry. 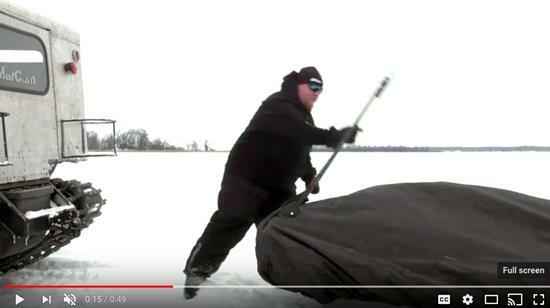 As a bonus, your fish look so much bigger sliding onto the ice, your friends will love seeing pictures of them on social media! After choosing a high-percentage fishing area for the species you’re seeking, pop open a handful of holes and slip into search mode. 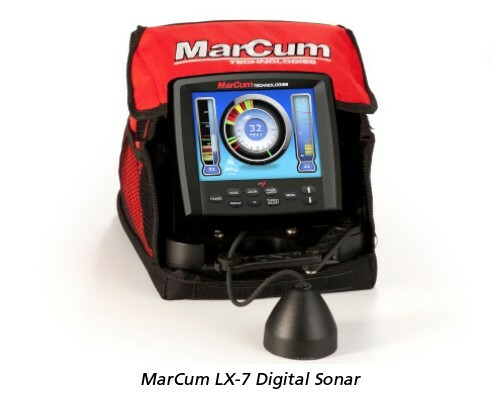 Use sonar to look for fish. When blips appear onscreen, drop a lure just above the level of the fish and get busy with a mix of quick, aggressive lifts, short pauses, twitches and other tempting moves. If the fish look but don’t bite, throw down a slightly smaller bait (rigged on the second rod) and tone things down a little. Follow up these subtle jigstrokes by pounding bottom to kick up a little dust. Just don’t spend too much time trying to tempt a reluctant fish into biting, because there are plenty of active ones around. After a minute or two of coaxing, it’s time to move on. 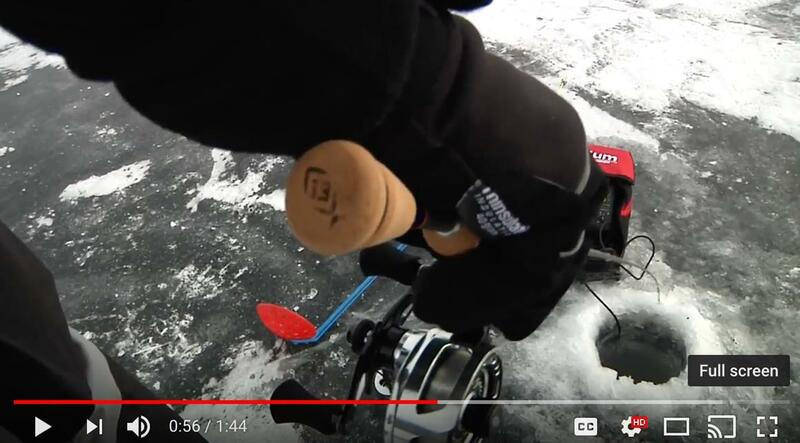 If no fish are present when you drop your transducer in a hole, you can still try to attract biters to the strike zone. 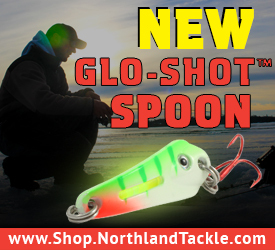 Drop a big flashy jig or spoon five feet off the bottom and fish it down with a series of flashy attraction strokes interspersed with short pauses. 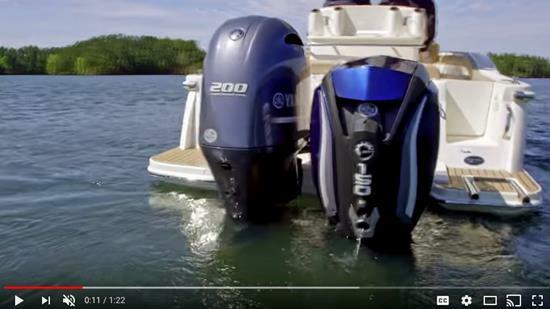 Give these attraction strokes a minute or two to lure nearby fish. 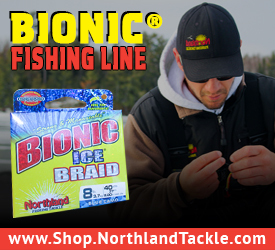 If nothing responds, reel up and continue your quest for first-ice success. It’s no secret that the happiest people pursue careers inside an industry they’re passionate about. 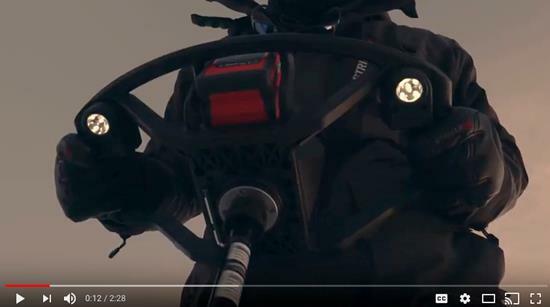 That’s the essence of the fishing industry—where diehard anglers chasing their dreams inspire new products, technologies and techniques that drive the sport’s growth and help people catch more fish. 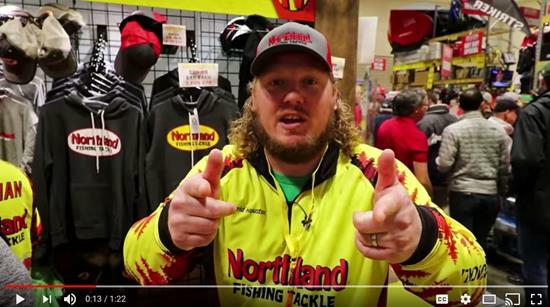 If you’re thinking about a career in the fishing business, keep in mind that success here is no different than in other industries. 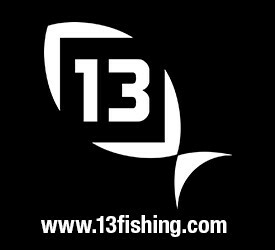 Networking and managing your brand are key, whether you dream of being a charter captain, tournament pro, lure designer, sales rep or other fishing professional. So is gathering mentors who can guide your journey, introduce you to important contacts and help open the doors that can jumpstart your career. 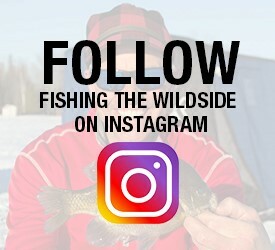 The National Professional Anglers Association can help you accomplish all of these critical steps. 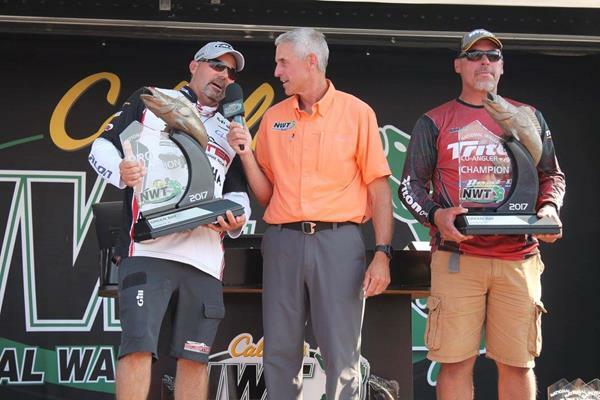 Founded in 1997, the NPAA works tirelessly to protect and grow the sport of fishing. It is also dedicated to helping its members increase their professionalism and advance their careers. Benefits include access to unique NPAA discounts on products, services and boat insurance, and you receive frequent email blast updates, which keep members abreast of news, events and opportunities. E-blasts also offer members a chance to publish press releases to hundreds of media and industry contacts. One of the biggest benefits, however, is a chance to attend the annual convention —where you can meet industry leaders, network with peers and connect with potential business allies. 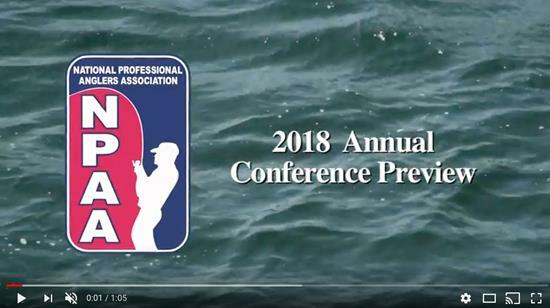 The 2018 NPAA get-together is set for Jan. 5-7 at Chula Vista Water Park and Resort in Wisconsin Dells, Wisconsin. 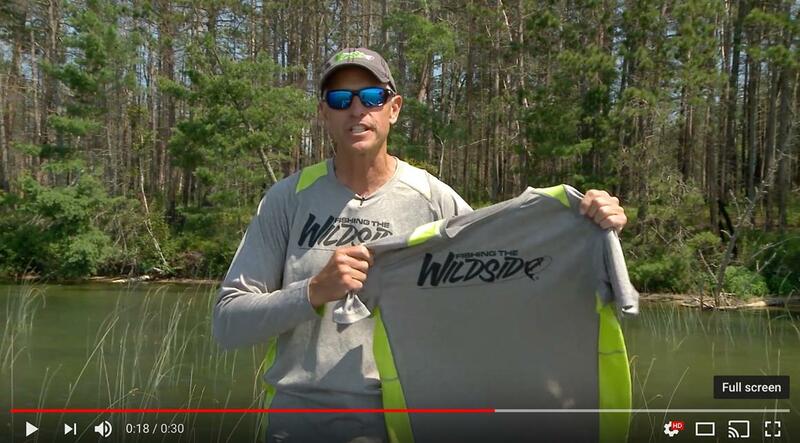 It features legendary anglers Kevin VanDam and Al Lindner, plus a full slate of educational seminars, breakout sessions, keynote speakers, professional panels and NPAA partner displays. 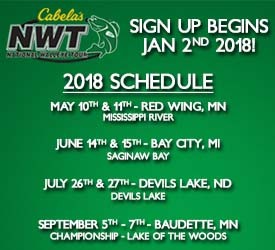 Look me up if you attend, I will be there presenting on behalf of the National Walleye Tour. Consider it a must-go if you’re interested in creating or advancing a career in the fishing business. For details, visit npaa.net. 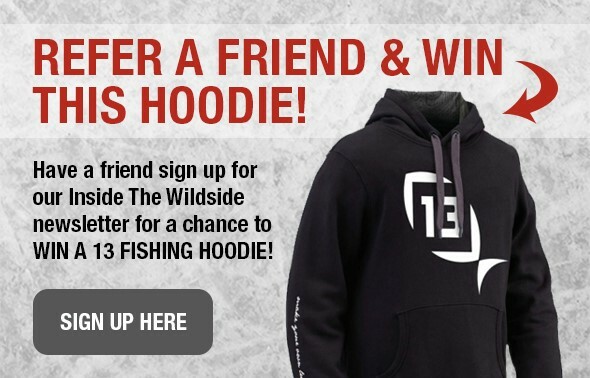 What’s Your Favorite Walleye Nickname? 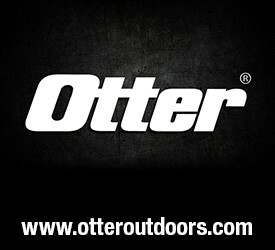 Make Using Your Otter Even Easier!